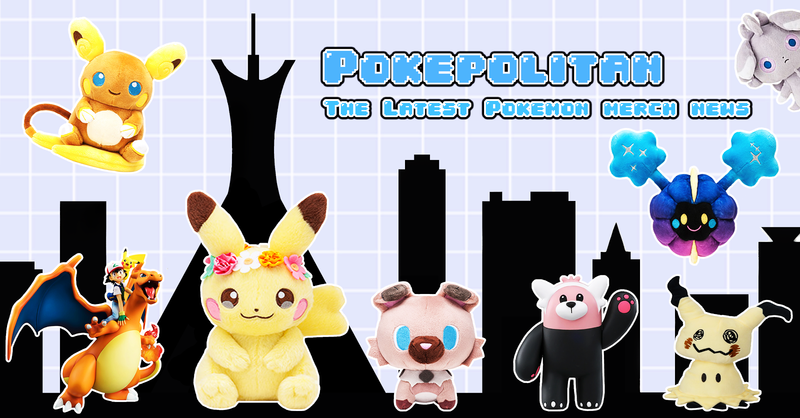 The sleepy plush line is back! 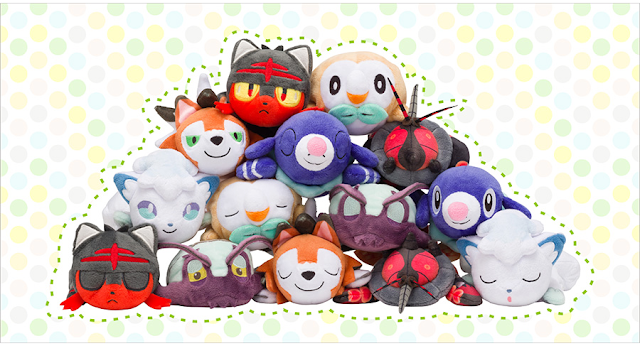 The Pokemon Center has brought back the kuttari plush line! It has been over a year since the last kuttari wave. 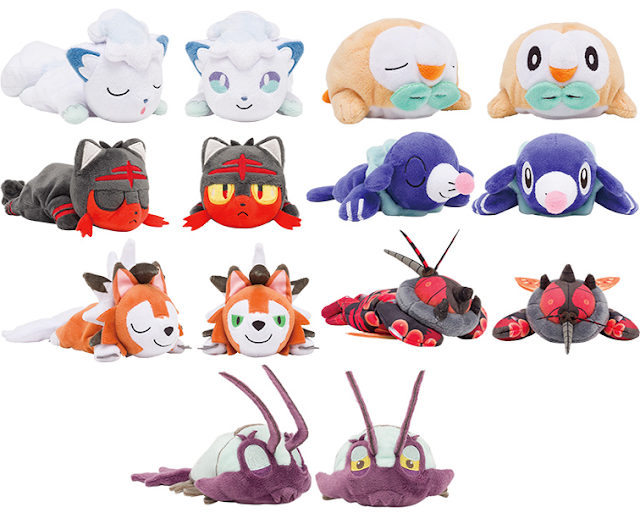 As usual, there is an awake and sleeping version of each Pokemon. 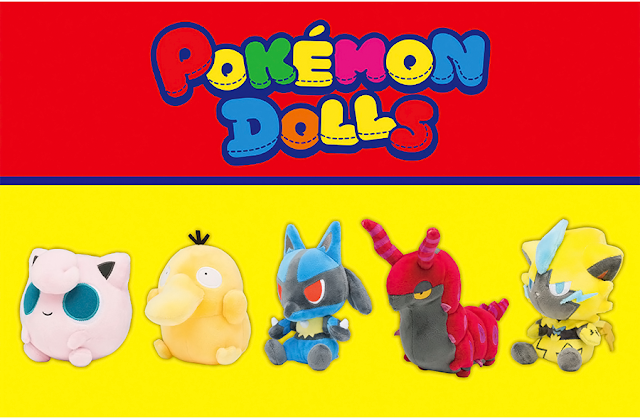 Each plush will cost 860 yen. They will be released on September 29th, 2018.